Contact us at 1-978-296-2301 for service in Greater Andover or scroll down for local wildlife information in this area. BatGuys is a nuisance wildlife control company servicing all of the greater Andover area. We specialize in providing professional animal control service for your wildlife pests. We are fully licensed by the Commonwealth of Massachusetts and provide permanent solutions to wildlife problems. We specialize in the removal and exclusion of bats, squirrels, skunks and raccoons. The entire Massachusetts North Shore and the Greater Andover area has a large population of both flying squirrels and bats. The most common complaint we get for these species is noise in the attic and walls during the night. These animals seem to live in harmony and are often found residing in the same attics together. During the summer months when bat activity levels are high we commonly get calls for bats in houses throughout the Andover area. In most cases the homeowner is not aware of bats in their attic until an incident like this takes place. If you have these symptoms and you would like to setup an appointment for an inspection by one of our wildlife experts you can contact us using the information provided below. 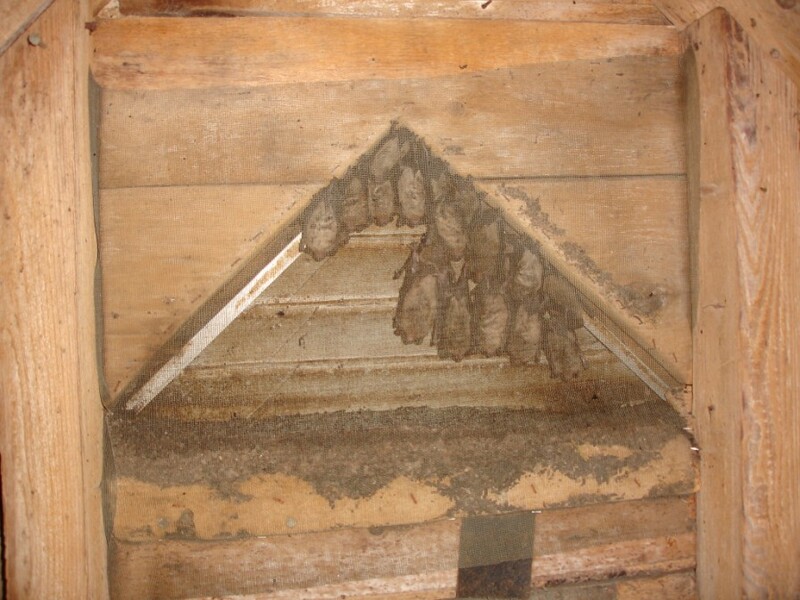 We provide expert Bat Removal and squirrel removal throughout the Reading Massachusetts area. 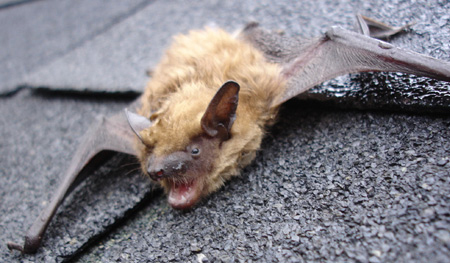 You can also visit our Massachusetts bat guano removal page for more information on the attic cleanup services that we provide once the bats have been removed. Mice are found in great numbers throughout the Greater Andover area. BatGuys provides professional mice removal services for all areas inside of Rt 495. We use mechanical techniques to mouse-proof houses and buildings. We do not use poisons to control mice. Please visit our Massachusetts mouse removal page for more information. BatGuys sells and installs the finest stainless-steel chimney caps on the market. 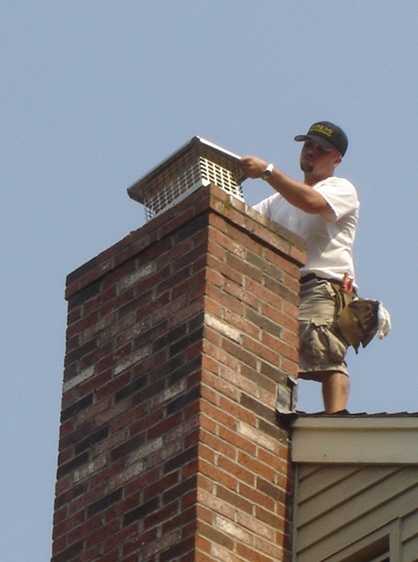 Visit our Massachusetts Chimney Caps page for more information. Please use the number below to contact BatGuys for animal removal services for any of the following Massachusetts towns: Amesbury, Andover, Billerica, Boxford, Carlisle, Chelmsford, Dracut, Georgetown, Groveland, Haverhill, Lawrence, Lowell, Merrimac, Methuen, Middleton, Newbury, Newburyport, North Andover, North Reading, Peabody, Reading, Rowley, Salem, Salisbury, Tewksbury, Tyngsboro, Westford, West Newbury, or Wilmington. If you have a problem with a domestic animal such as a dog or cat you can visit our Massachusetts Animal Control Directory for a complete listing of all town animal control facilities in the greater Andover area. Visit the Resource Section of our website for tips on preventing animal infestations.